In this training we cover the entire cycle of using our Wordpresss IDX Plugin as your home search strategy. Wordpress is a complete content management system that scales to any level and offers the opportunity for real estate pros to compete at any of those levels as well. 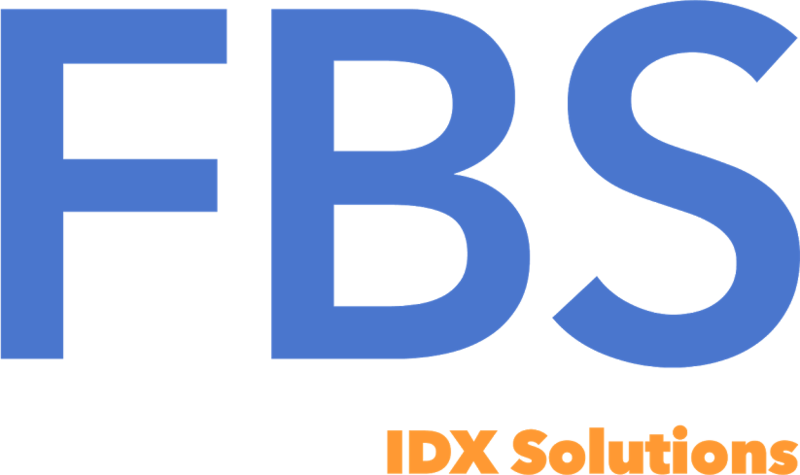 By combining the competition killing features of Flexmls's LIVE data along with the time saving seamless integration with your Flexmls account, the IDX Wordpress Plugin is the solution to your home search strategy. Bonus! Attached to this article is a handy resource document chock full of links to help you get the most out of your Wordpress IDX Plugin? Wordpress Widget Wisdom. Portal Invitation Call To Action.